Mike Fernandes will team with Pat Rigsby, John Spencer Ellis, Sophia Ellis, and several leading experts from the health and fitness industries to release the new book, “Health and Wellness Today: Your Ultimate Guide to Health, Fitness and Nutrition.” by CelebrityPress. Westport, MA – January 18, 2016 – Mike Fernandes has joined Pat Rigsby, John Spencer Ellis, Sophia Ellis, and a select group of experts and professionals to co-write the forthcoming book titled, Health and Wellness Today: Your Ultimate Guide to Health, Fitness and Nutrition. Nick Nanton, Esq., along with business partner, JW Dicks, Esq., the leading agents to Celebrity Experts® worldwide, recently signed a publishing deal with each of these authors to contribute their expertise to the book, which will be released under their CelebrityPress™ imprint. Born and raised in Massachusetts, Mike Fernandes has been changing lives for the last twelve years. He was a duel sport athlete in high school, excelling in both basketball and baseball. After high school he went on to play baseball at the collegiate level; it was then that he began to realize he wanted to have a positive impact on the lives of others. Mike originally gravitated to teaching, where he impacted the lives of middle school students on a daily basis. At the same time, Mike also worked with high-level athletes, striving towards his lifetime goal of changing the lives of others, but now through fitness and performance. As more and more people sought Mike out for his training expertise, he decided the only way to continue helping as many people possible was to open his own training facility. 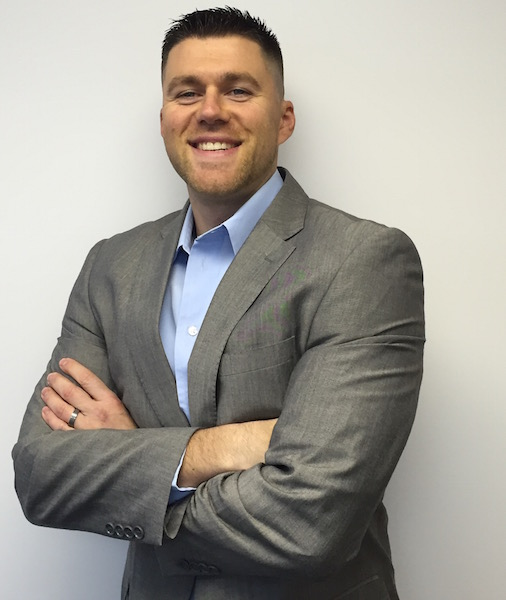 He is the current President and CEO of Infinite Fitness Sports Performance. Mike’s entire teaching and training career is built around the philosophy “people don’t care what you know until they first know that you care.” His goal is to build a relationship with every athlete and client that walks through his door. “Once they trust in you and they know you are 100% committed to their success, you can get them to reach levels that they never thought were possible and exceed all expectations.” He not only works with all types of athletes, but anyone who is looking to improve fitness. As Infinite Fitness Sports Performance has continued to grow, so has Mike’s vision of the impact he can have. Mike retired from teaching after the 2014-2015 school year in order to continue his work on impacting as many lives possible, but on a more global scale via speaking, training, and nutrition. Mike has been featured on multiple media platforms both nationally and internationally, including Men’s and Women’s Fitness, NBC, CBS, and ABC. He has also been recognized as one of America’s Premier Experts® in his field, as well as a World Fitness Elite Game Changer. He is the official strength coach of the New Bedford Bay Sox, a premier collegiate baseball team in the New England Collegiate Baseball League. Mike is also the Co-Founder of Elite Training Solutions LLC, an online company focused on changing the lives of people across the globe via nutrition and training. To book Mike for a speaking engagement or to find out more about him and his mission please visit ifsportsperformance.com, www.elite-training-solutions.com, or www.facebook.com/InfiniteFitnessFallRiver/.